We have just created a photo album on our facebook page with lots of pictures of this week's arrival of a modular, Maharishi Vastu home. the photos demonstrate the incredible ease and precision in this method of building. 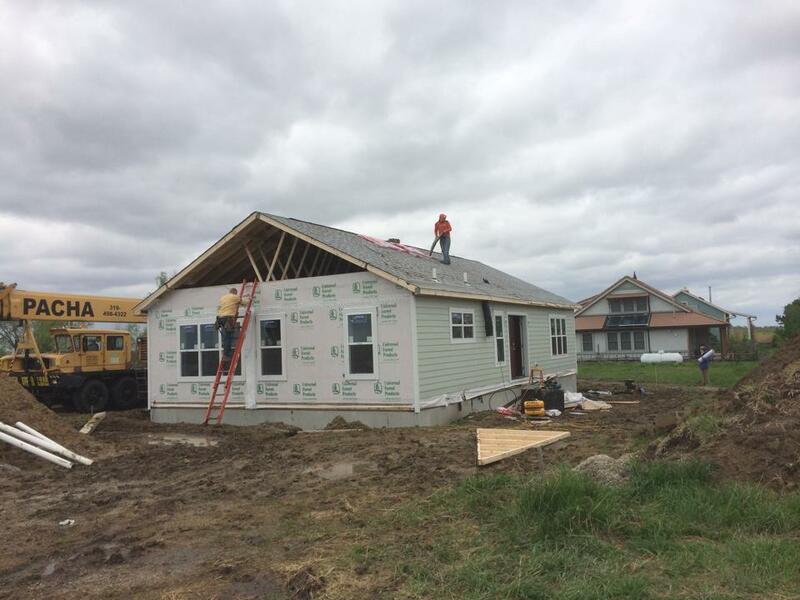 And,as this home is now part of the Abundance EcoVillage neighborhood, natural materials are clearly a prominent feature. 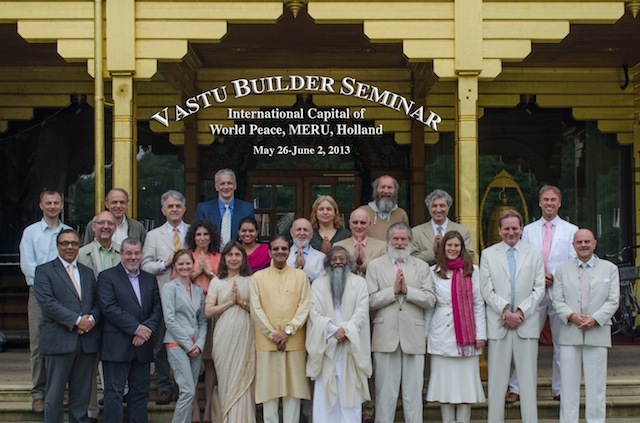 On Sunday June 2nd at our international headquarters Vllorop, Holland, the 10th Vastu Builder Seminar was completed. In attendance were 16 very appreciative participants - builders and architects from 12 countries and four continents. Many more participants were connected online. Some of the architects who graduated will be taking the 8 week training for Vastu Architects at the Brahmasthan of India beginning at the end of January next year. Sitting high atop a hill overlooking the busy harbour of Saltspring Island, British Columbia, Canada sits a house embraced by tall evergreens, mossy outcrops and sweetened by the pure air of this temperate climate. Every year in April the Smithsonian magazine-features the 20 best small towns to visit in America and this year Fairfield, IA is one of those ranking #7! The Smithsonian magazine has a circulation of over 2 million and is a highly respected as well as loved journal in the North America and beyond. Jon Lipman is giving an updte of recent Maharishi Vastu news on today's (Saturday 3/23/13) Global Family Chat. Tune in this evening for the re-broadcast or watch it in archives in a day or two at: http://www.maharishichannel.in/ click on the top left tab: Video Archives and then on "Family Chat" if the main column does not automatically display the archives by date.